The 3rd person Adventure cult-hit sequel Lucius III launches today. The atmospheric and slow-paced puzzle adventure comes to Steam with a 10% launch discount, including seven languages and full controller support. Lucius continues to fulfill the prophecy of the rapture, and finally we get to see where the road takes us. The story will include his signature gruesome violence and disturbing images, but this time there will be some heartfelt moments of regret and sorrow. 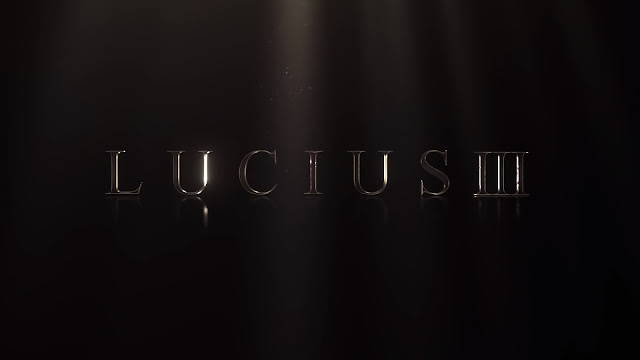 Lucius III retails at $19.99. Explore the seamless little town of Winter Hill.